SPM examination is happening now. Now is not the time to play around. The dreaded dates are already here. There are so many chapters to cover, things to read, facts to memorize! Listed below, are three unconventional ways to ace your SPM exams (that I wish my teacher had told me). At all cost, avoid heavy meals during the day of the exam. 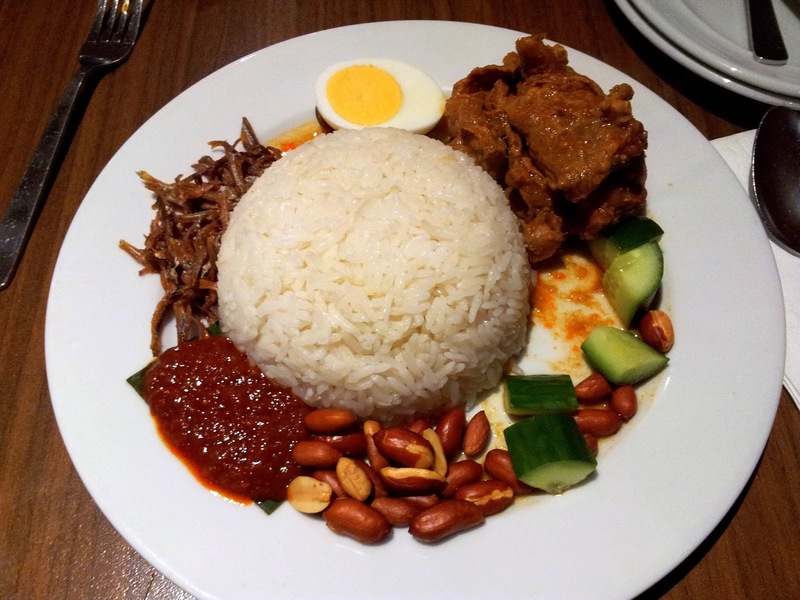 Yes, the nasi lemak looks sinfully good, with that delicious sambal and abundance of anchovies. That roti canai are the best in town. That you can eat one for just sixty-cents. That nasi kandar can easily make you burn with the heavenly spices. I’m sure all of those foods that I’d mentioned taste good, but just for a few days of the exam, avoid eating them. Your stomach requires a longer time to digest the heavy meals consumed, re-directing all your blood to the area and eventually transferring the nutrients to all parts of the body. Here’s the thing, during exam, you would want all your blood to your brain. Why? So that they can efficiently transport oxygen and eliminating carbon dioxide from the area. Hence, helping neurons to transfer their signals much faster and aid in easy recollection of memories. This is also a secret of chess players like myself. We had been drilled to eat small amount of food during the tournament, so our brain would be in full capacity to think on tactics and strategies. Chess requires plenty of cognitive function, and to achieve it, you have to eat less. Same goes for your exams. Plus, eating heavy meals would only make you feel sluggish. Tell your mother about it (so as to not make you feel guilty when she cook them for you). Control yourself for the few days of exam. After that, you can be gluttonous and eat all you want! How many times have you lie on the bed, with your text books, determine to cover at least one chapter and then fall asleep? Then you wake up, and curses about the time? Plenty I imagine. I have never met a person, that can study on the bed and stay awake. Never. Maybe there are some people out there who can defy the law, but for most of us, studying on the bed never work. So don’t tell yourself that hey, I’m just gonna lie down with this book and cover this chapter.. It’s a waste of time. Instead, sit on a chair and study at your desk. Silent or switch off your gadgets and plug off your music. Have a bottle of plain water near you. And study you a** off. But don’t forget to take breaks! A good study or revision requires at least a 5-minutes break after an hour study, so your brain is not put on strain for too long. 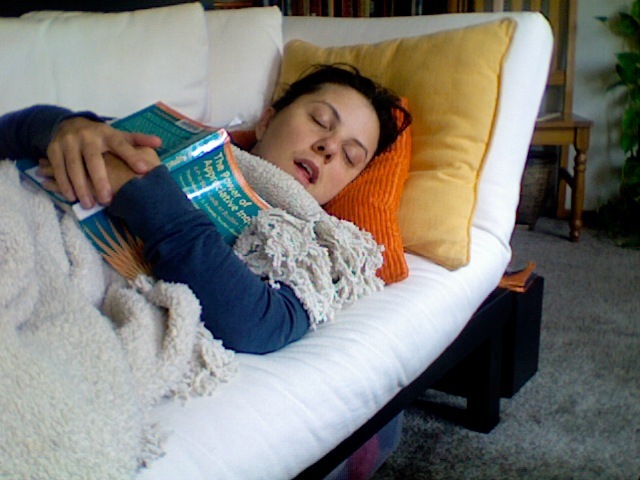 Another interesting fact is, you’ll remember better if you sleep after you study. Your brain would process all the materials in your sleep and when you wake up, it will be easier for you to recall all those facts. So, don’t pull the all-nighters hat. Have a regular sleep pattern and take a break once in a while. I always feel a little bit sad and depressed whenever an exam is approaching. I feel like I want to escape to somewhere far far away. Somewhere where I don’t have to face this life-and-death exam situations. I feel sad during my studies as during my exams. Little did I know, years later, when I took “Cognitive Psychology” elective class in my university, that there’s a benefit to feeling that gloomy feeling. According to research, when you match your mood during your study AND during your exam, you’ll be better at recollecting memories. This is because, when a person records a memory, not only will they encode for visual and sensory data, but also mood and emotional states. Matching your mood will increase the likelihood of you remembering the facts! Being happy both during study and exams can also significantly improve your recollection of memories too. Watch sad shows, laugh less to be sad and vice versa to be happy. 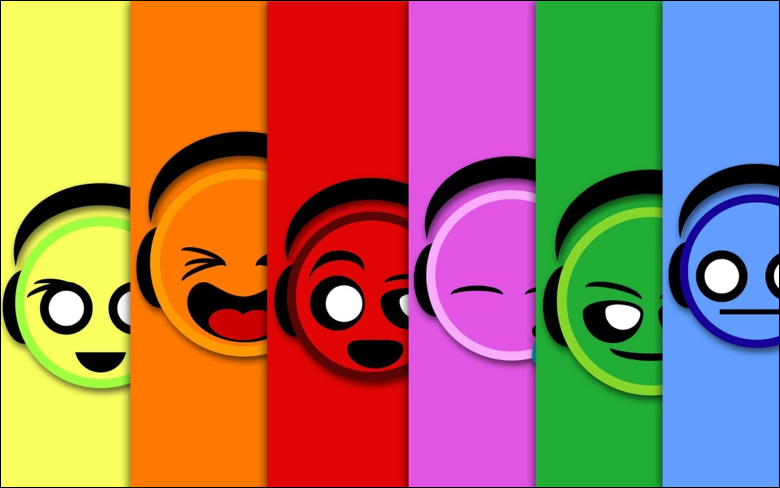 Try to match your mood, as much as possible. As the exam dates are eerily near, don’t bother yourself with all the issues on facebook and twitter. Yes, Brunei is applying the hudud law and that guy from ISMA is inconsiderate to the diverse race in Malaysia. So what? You only have one chance in your SPM. Don’t get too emotionally attached with the issues and you’ll find a heavy burden lifted off. I believe that the facebook can survive without you imposing your belief and judgement regarding any issues on the social networks.Focus on the big thing.